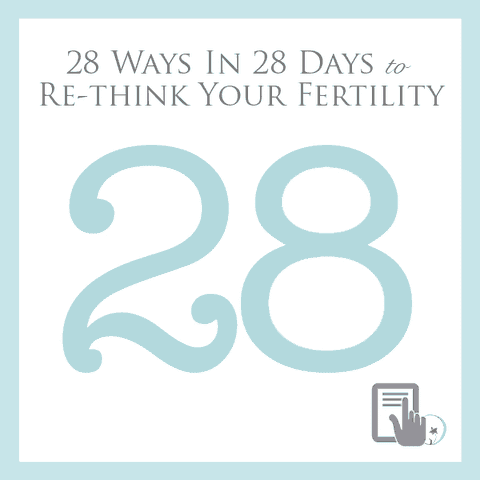 28 Ways in 28 Days to Re-think your Fertility was written by founder Joanne Verkuilen, who through her guided meditations for fertility programs, has helped many women engage their mind-body connection to create the right environment for conception. This ebook is full of great tips to help you think about your body and pregnancy differently. Why not try something new? With this program, you’ll also receive an invitation to the C+B Infertility Support Circle, our private Facebook group for you to talk woman-to-woman about fertility and motherhood, and an opportunity to participate in our monthly Circle+Bloom online jam sessions with Rosanne Austin. Your one-time purchase is available risk-free with a 100% money-back guarantee. 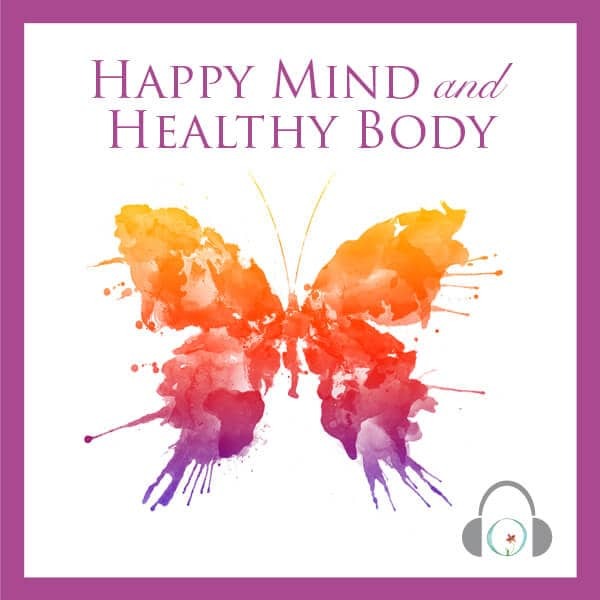 28 tips to help you use the power of positive intentions and focused thought to bring peace, reduce stress, and prepare your body for conception. 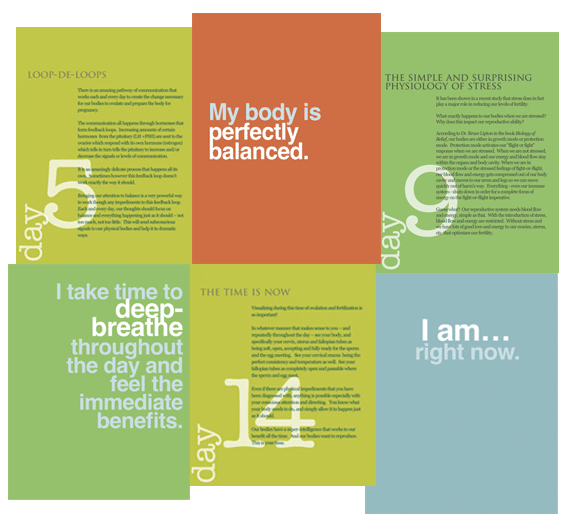 Participate in monthly Circle+Bloom online jam sessions with Rosanne Austin.